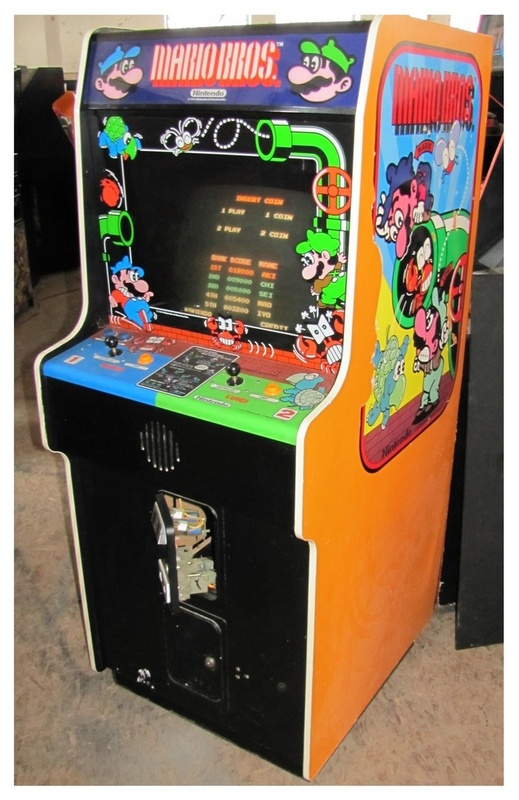 Some things never go out of style like the Mario Bros Arcade Game Rental. 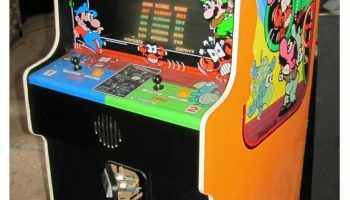 Mario Bros is a classic 80s arcade title that introduced many of the characters that would become iconic in future Mario titles. 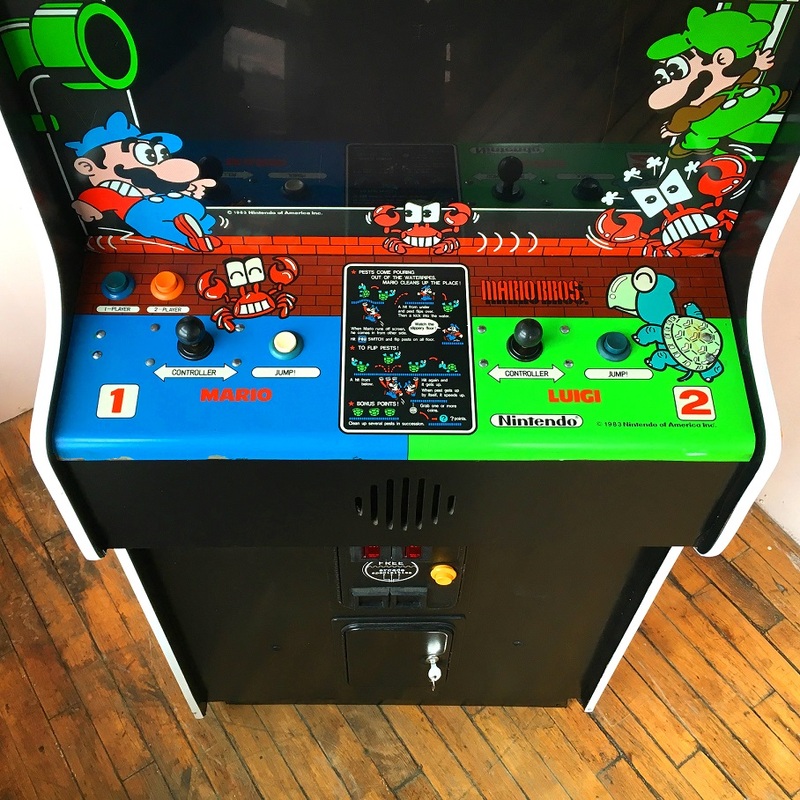 This classic Mario Bros Arcade Game is for 1 or 2 players at a time. If playing 2 players you can either work together to challenge the game or try to sabotage each other to get the high score. 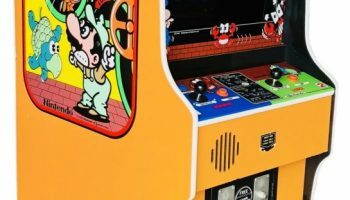 Mario Bros Arcade Game rental is a game that features two Italian plumbers trying to defeat creatures in the New York sewer. 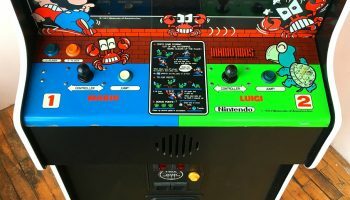 The object to the game is to defeat all the enemies such as shell creepers, crabs, and fighter flies. The game gets harder and harder as you make it to the higher rounds of this game. Super Mario has been an iconic figure since the 80’s. 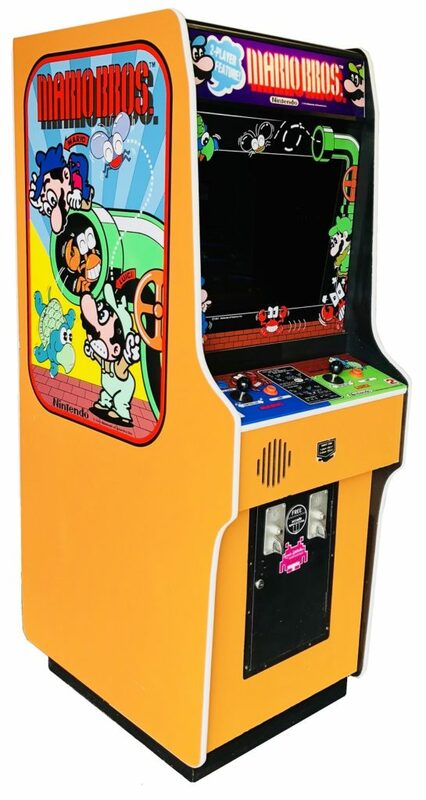 Why not add this to your next arcade event. Arcade and 80’s party have been the new trend lately. We rent all our arcade games in Northern California Bay Area.